Don't forget the dessert at your next event. 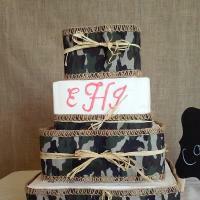 Sweets to remember creates custom wedding and party cakes of all kinds and designs! 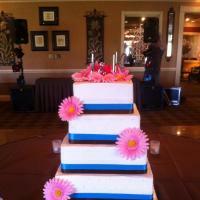 From an elegant three-tiered wedding cake, to the topsy-turvy birthday cake — we create just the right cake for you! FOR A CONSULTATION, PLEASE CALL 636-528-6436. Your wedding is the most important day of your life, and you want everything to be just as you've always envisioned it. Your wedding cake is no exception! 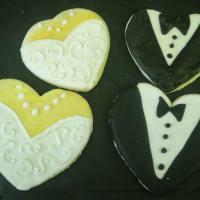 An extremely important part of your wedding day, your cake helps to represent you as a couple. Sweets to Remember in Troy, MO understands this and will help you design the wedding cake youâve always imagined.